Not going to a social security medical exam can result in a case denial for failure to cooperate. 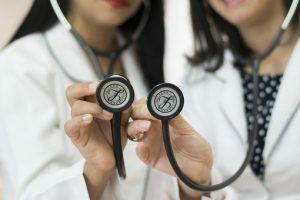 When your claim for Social Security Disability Insurance (SSDI) or Supplemental Security Income (SSI) is being evaluated by a Social Security examiner, you may be asked to have a consultative examination (CE exam). These exams are done at the request of the Social Security examiner and are performed by an independent medical doctor who has been contracted by the Social Security Administrations to perform these exams. These physicians are not employees of the social security administration and their role is not to provide medical treatment. 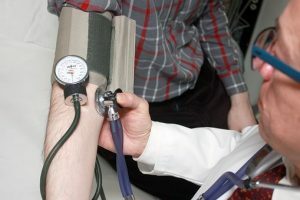 These doctors are asked to provide an updated record of a claimant’s medical condition especially if it looks like the claimant has not been to a doctor recently. Sometimes a claimant may simply be sent to a radiological exam (like an x-ray). The doctors used by social security are used to examining Social Security Disability and SSI applicants. The doctor is usually provided with your past medical records but the doctor may not take the time to read over your medical history. The exams are usually very short. If you are asked to see the “Social Security’s doctors”, don’t stress out about it. This is just part of processing your claim. Make sure you make it to your appointment; not going to a social security medical exam can result in a case denial for failure to cooperate.